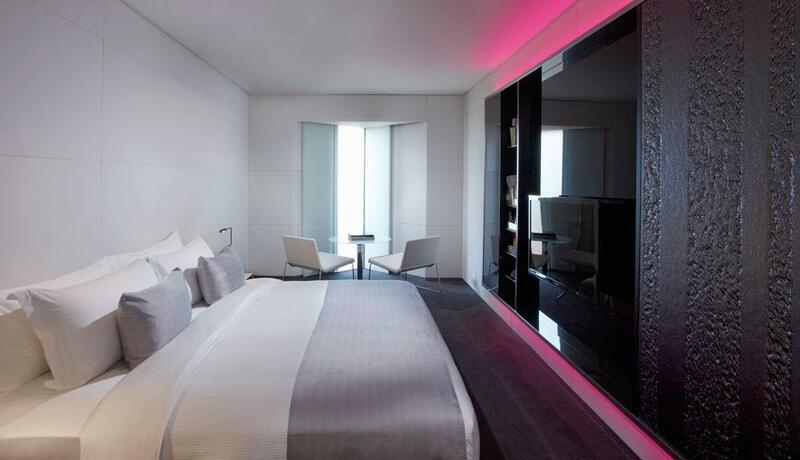 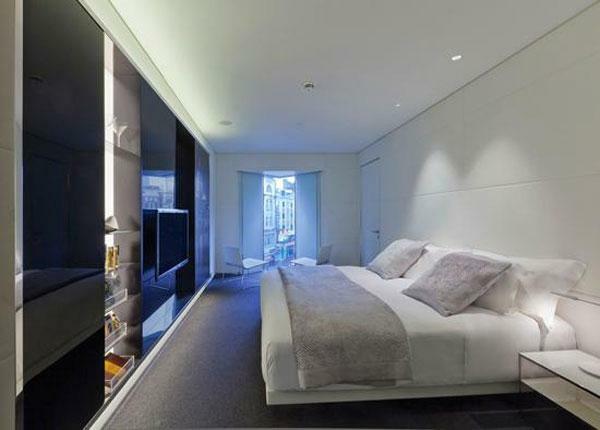 The bright, Aura Rooms make an ideal retreat in the centre of the city. 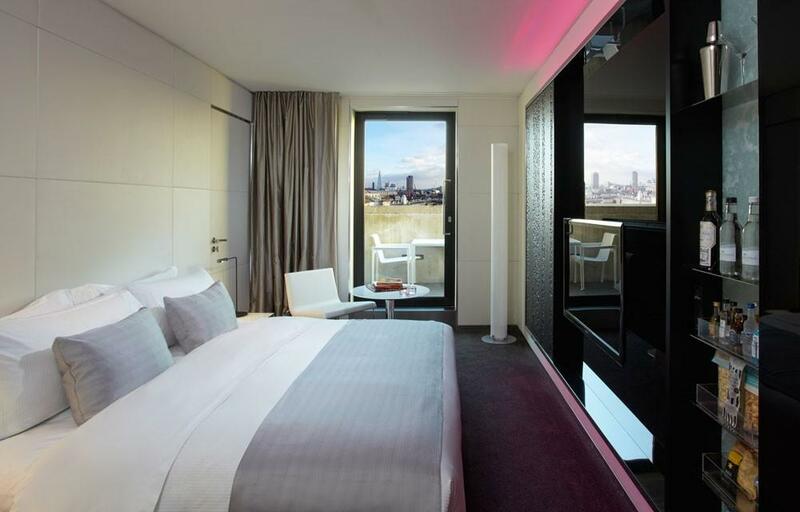 Features include a tranquil sitting area, luxury feather beds, superior-quality Egyptian linens, individual climate controls, LCD IP Television and acoustic soundproofing. 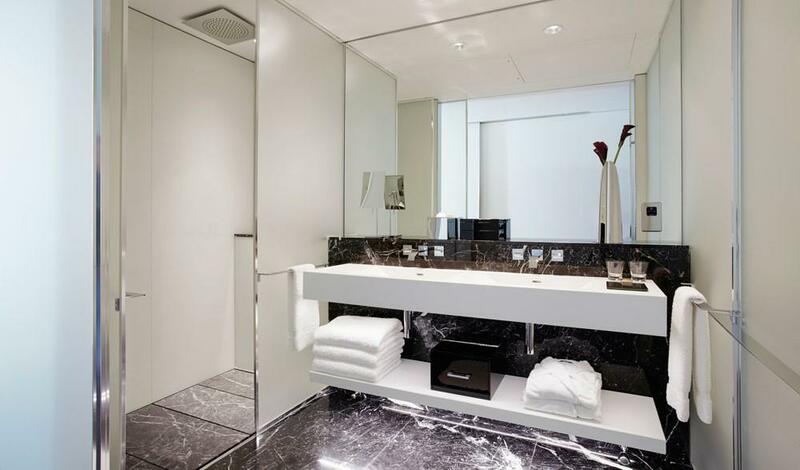 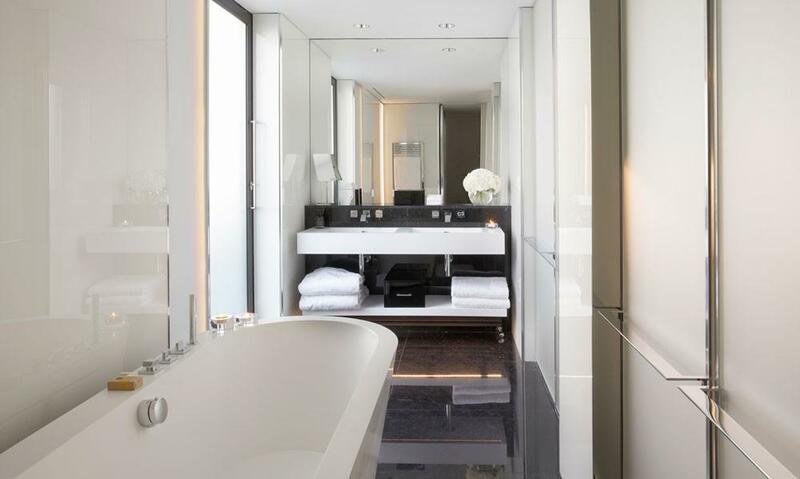 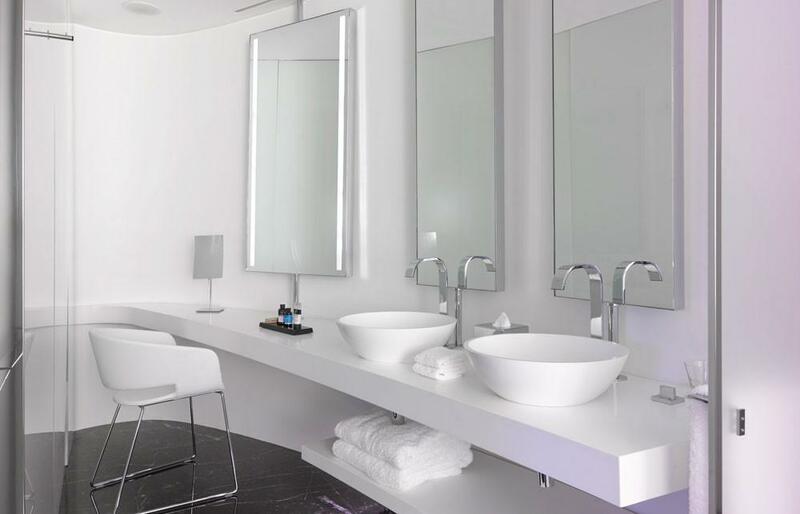 The lavish bathroom includes a spa-like rain shower, music speakers and premium bathroom amenities. 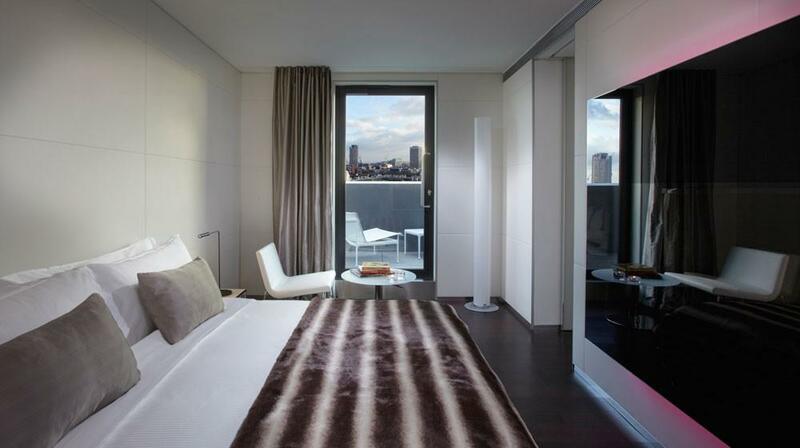 Aura Rooms range from 20–29 sqm in size. 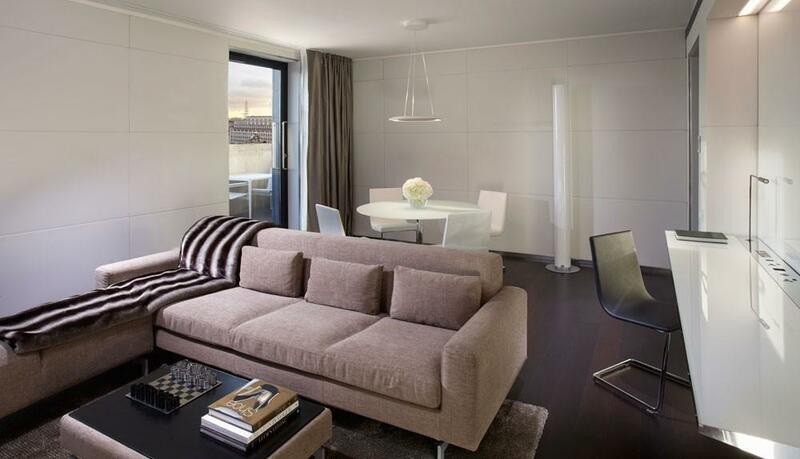 Mode Rooms are larger in size up to 34 sqm, with more indulgent amenities. 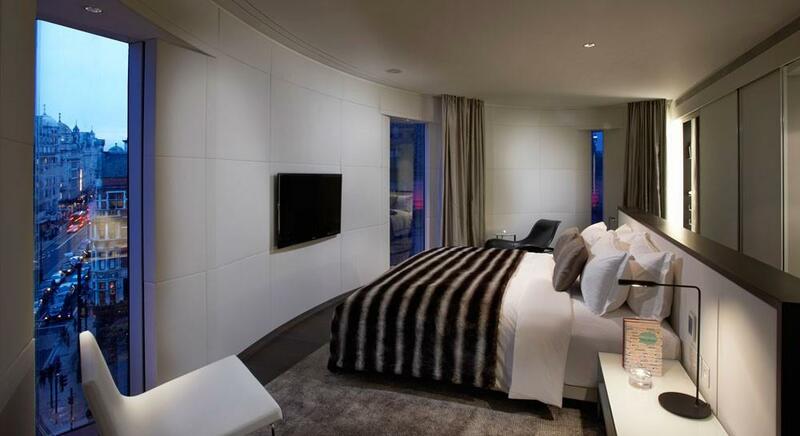 They make for the perfect Central London retreat, with the finest sleeping experience, including luxury feather beds, superior quality Egyptian sheets, individual climate control and LCD IP television. 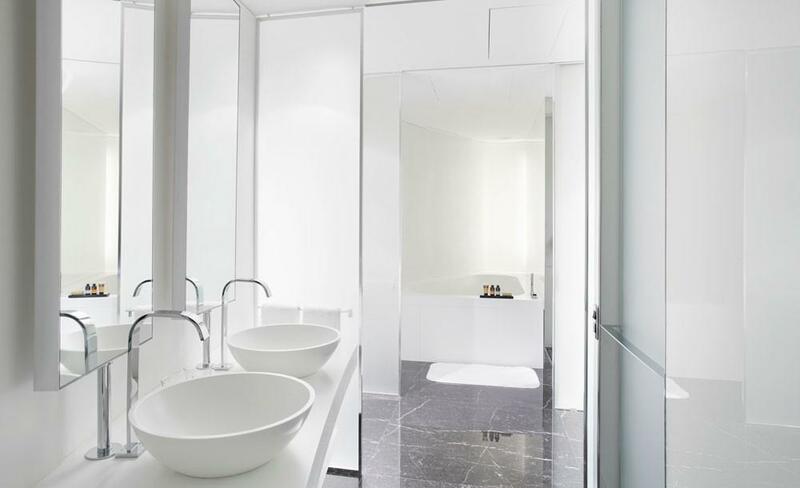 The suitably indulgent contemporary bathroom features the added surprise of a two-person rain shower or bath-tub with shower and music speakers.